Kenya recently welcomed three new hotels and one renovation throughout the country. They offer a variety of amenities from easy access to the busy hub of Nairobi to retreating in a laid-back game reserve. The popular high-end chain hotel, Movenpick opened its doors in Nairobi, making it the first Movenpick hotel in Kenya. The mega-hotel has 276 rooms and ballroom-sized rooms ready for conferences. It’s designed to be a major meet-up for conferences, meetings and conventions since it’s within walking distance to the city center where restaurants and shops await. 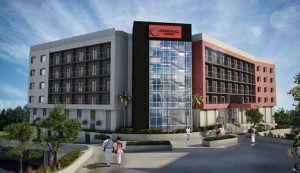 Johannesburg’s own City Lodge Hotel opened its second location in Nairobi at Two Rivers Mall featuring 171 rooms, and much like Movenpick, is designed as a common ground for meet ups where guests can use one of their available board rooms. The four-story hotel includes all the modern amenities of a swimming pool, 24-hour WiFi, fitness room, and reserved rooms for guests with physical abilities. There are talks that a third location in Tanzania is in the works. Right outside of Masai Mara, andBeyond Bateleur Camp underwent a dramatic makeover to give it a more luxurious and rustic look filled with antiques and up-cycled goods. 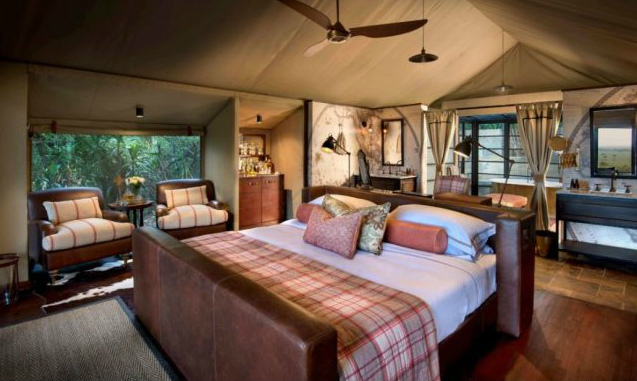 Floor space has doubled including luxury safari tents and a new addition of copper bathtubs overlooks the plains. Two brand new infinity pools were also added to the camp along with a new spa and safari shop. A bar with its own safari-themed cocktail menu is scheduled to open in the near future. 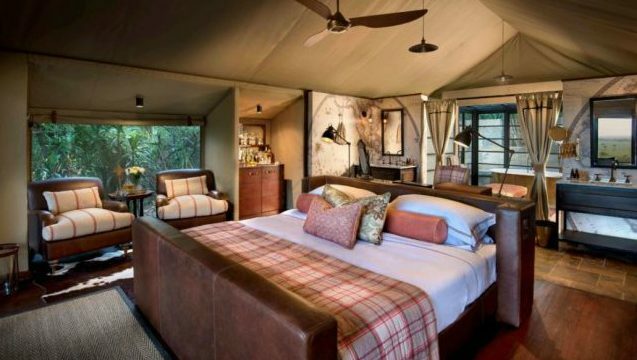 Last but not least, located on the banks of the Mara River in Masai Mara, Nyota Mara Lodge opened up as an intimate six-tent per night camp along with a boma. The lodge also has a bubble tent where guests can sleep outdoors on their private terrace. Within a short distance from the newly-opened lodge, there are pods of hippos that can be viewed from the terrace. Nyota Mara Lodge offers game drives on its 4×4 Land Cruisers as well as one-hour long bush walks and night drives.